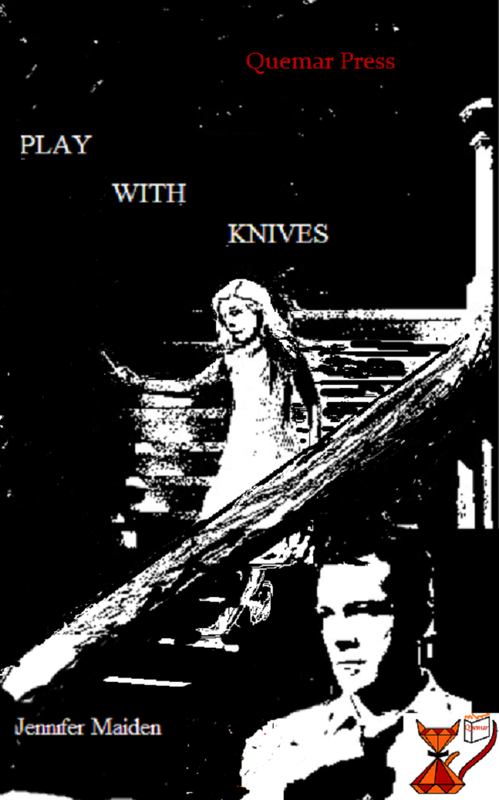 Play With Knives was first published in 1990, almost a decade after it was written, and has now recently been revised and re-released with two other companion books: Play With Knives: Two: Complicity, and the recently written and released Play With Knives: Three: George and Clare and the Grey Hat Hacker. 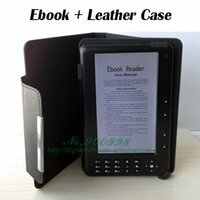 Though each of the novels has enough back story and explanation to stand alone, I highly recommend reading the books in order as they work progressively. Though I was familiar with George and Clare through Maiden’s poetry, coming to the characters without their dramatic histories can be disorienting. 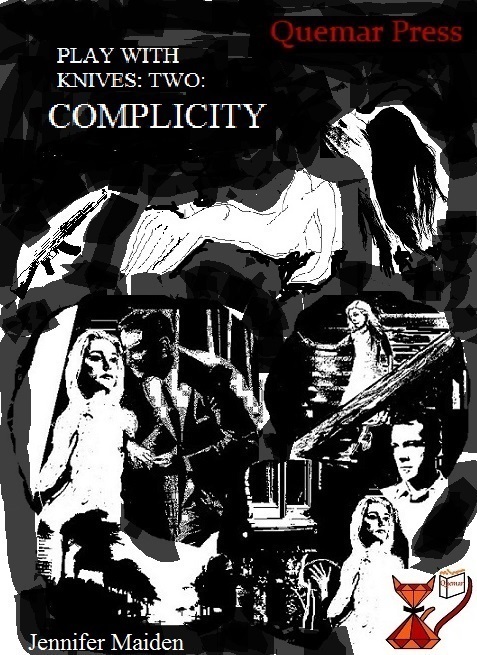 All three novels explore guilt and innocence, good and evil, and the individual versus the state or government, using changing tense and viewpoints. The grand conception is fairly ambitious, but Maiden handles it all smoothly and the stories read like ordinary thrillers. The binaries that charge these books are played with in all sorts of interesting ways as the characters swap positions, power matrices, emotional landscapes, and unravel the structures in which they work. Clare is the most interesting of the characters and she develops and changes both mentally and physically through the three books. When we first meet her in Play With Knives, she’s a white haired sixteen year old who has been incarcerated for nine years for having killed her three step-siblings – a boy and two girls. She is undergoing something like A Clockwork Orange’s “Ludovico technique” – a shock therapy to make her sick at the sight of violence. The reader’s experience of Clare develops through the increasingly entangled observations of George, her probation officer. The relationship between these two characters is so compelling that it takes on many shapes throughout the three works, and indeed in many of Maiden’s poems over the years. Clare and George become the moral compass of the work – as they seek their own form of restitution, move through different locations, and continue to touch base with one another. Each of the books is charged politically by real world events and these events become catalysts for the novels’ plots. 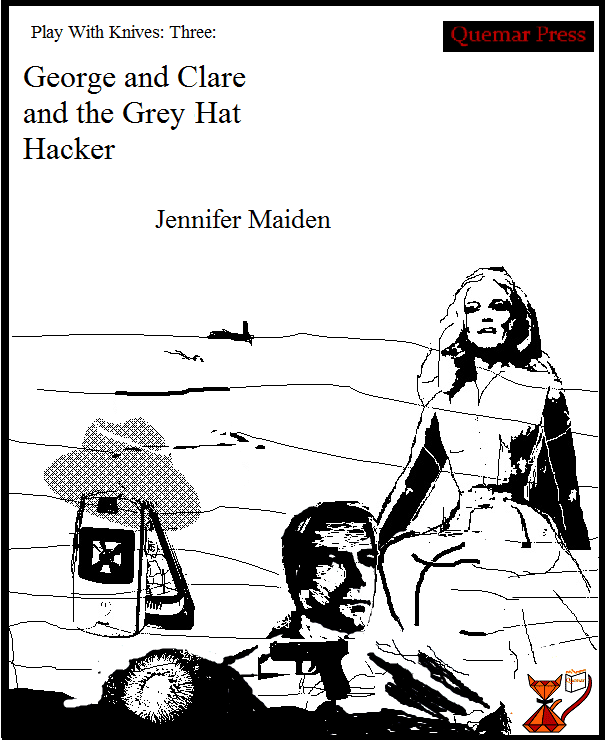 In the f irst book, much of the action centres around the “the gladbag murderer” – a serial killer who is somehow linked with George and Clare. The second book’s setting is the first US Gulf War, and George gets a job working for an organization called “Prisoners of Conscience”. The third book gives a role to George’s grandson Idris, who is a computer hacker in danger. All of the books are intertwined, following a series of threads that are developed further with each story, bringing in elements of domesticity, motherhood, and love. Maiden doesn’t flinch at exploring the complexity of violence, war, displacement and grief, or bringing in real life characters like George W Bush and Julian Assange into the narrative. At no point does Maiden overly simplify the issues she explores, whether it’s the implications of love and intimacy, or the morality of war, refugees, or the nature of violence and suffering. Throughout the narrative, her voice had trauma’s disjointed simplicity. I didn’t feel like saying anything. In that moment, my centre of being was in a pulse under my ribs, and I was breathing regularly and sensitively from it. It wasn’t in my brain. (Playing with Knives Two Complicity, 146).